This Is Your Best Opportunity of the Year! 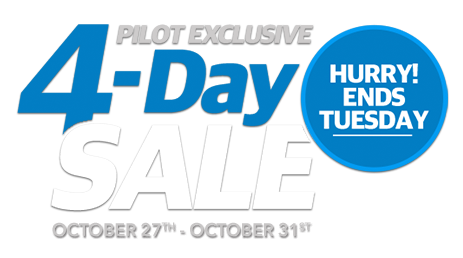 With the holidays just around the corner, why not get started early with a special sale on the amazing new 2017 Honda Pilot. Check out these amazing offers and hurry in before time runs out! Or 1.9% for 72 mos. *OAC, must finance through AHM. Must take delivery by October 31st, on in-stock units only. See dealer for complete details. Expires 10/31/17. 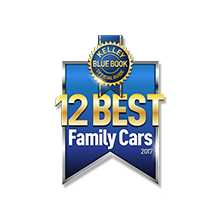 Kelley Blue Book’s KBB.com has named the 2017 Pilot one of the Best Family Cars in the 3-Row SUV class, citing its available 8-passenger seating and saying its “third-row seat is the best in the segment.